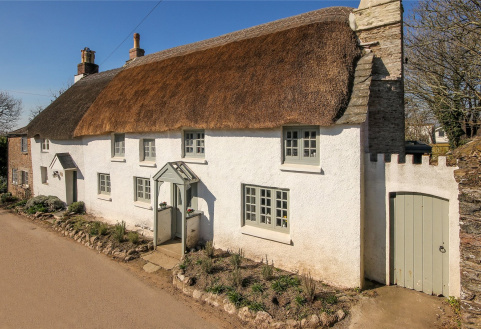 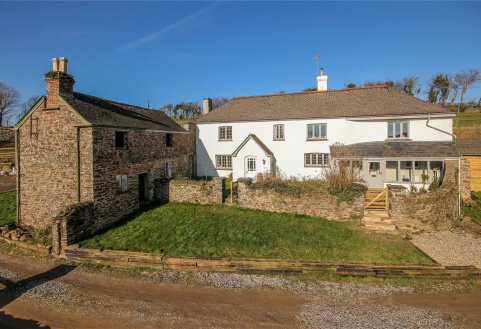 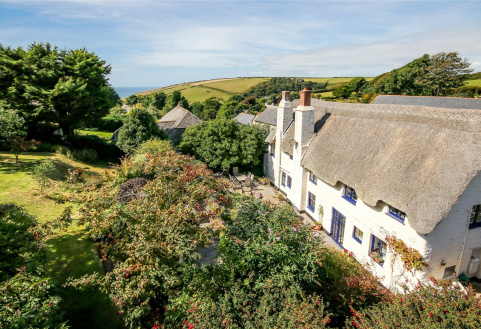 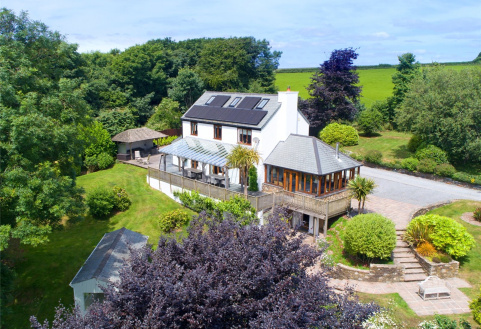 A wonderful Devon farmhouse which has been renovated throughout with a cottage for conversion attached, set in approximately 2.5 acres of pastureland and a detached agricultural barn with stabling. 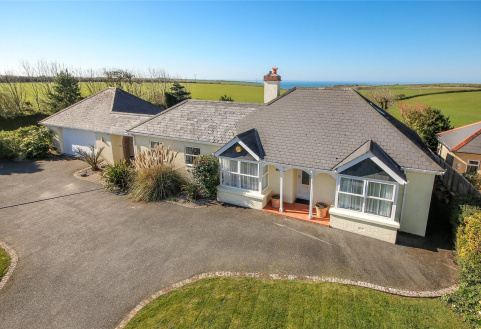 An immaculately presented detached dormer bungalow with superb sea views and backing on to open farmland, situated on the edge of the village and a moments' drive from the coast and Bigbury Golf Club. 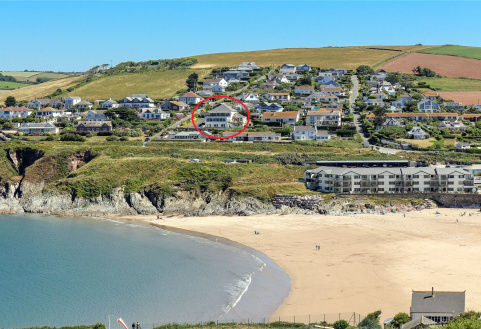 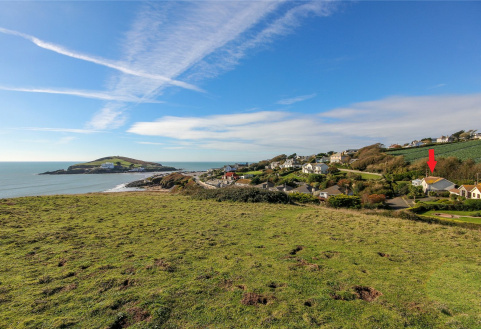 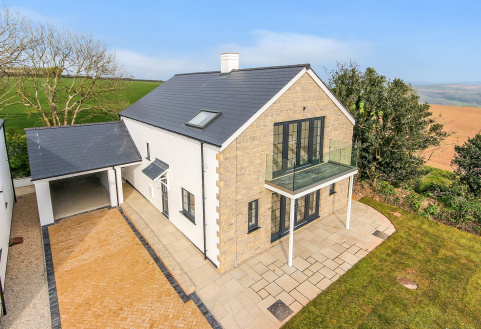 Four brand new luxury homes, located in the heart of the coastal village of Bigbury, just moments from local beaches, cliff top walks and Bigbury Golf Course.